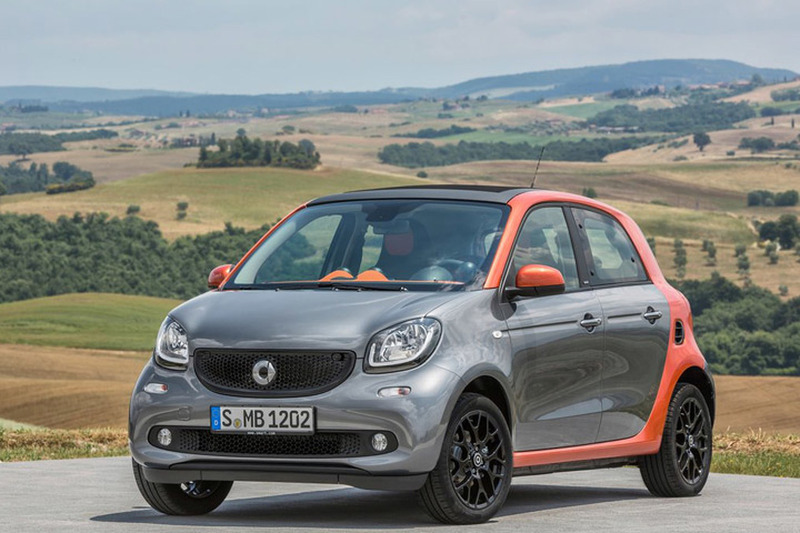 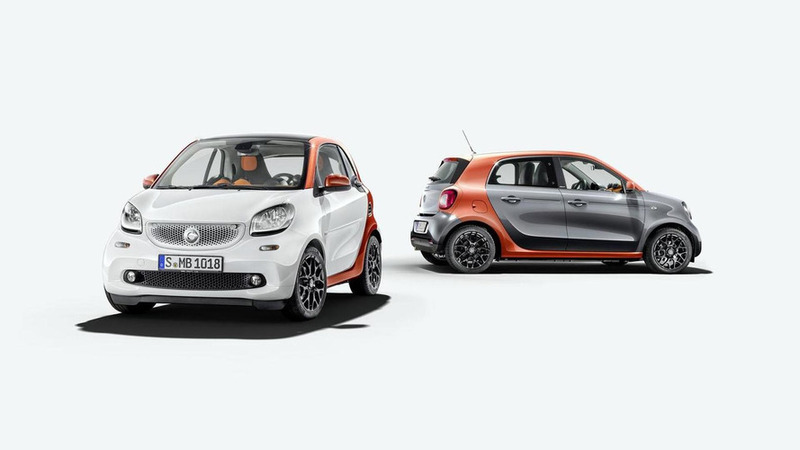 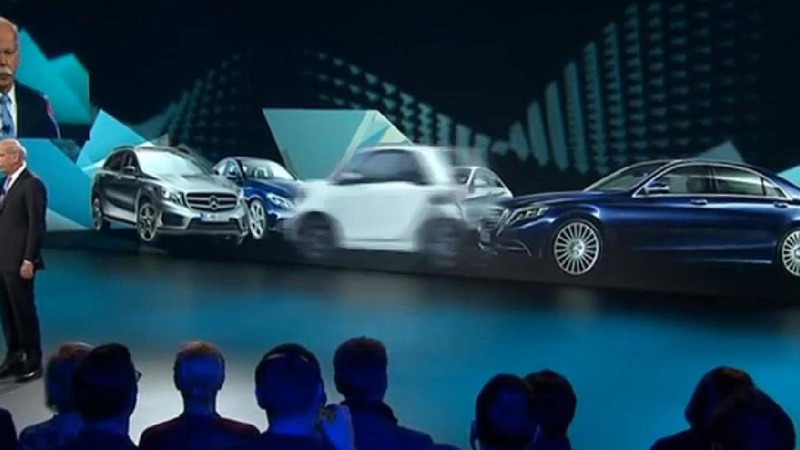 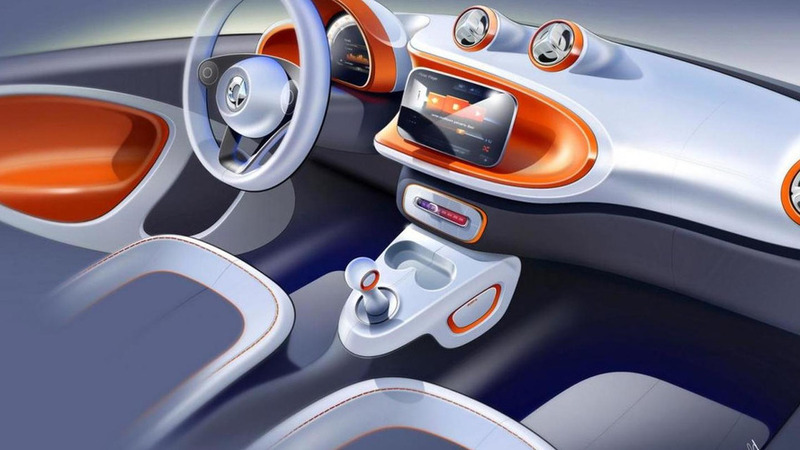 Smart has officially unveiled the 2015 ForTwo and ForFour. 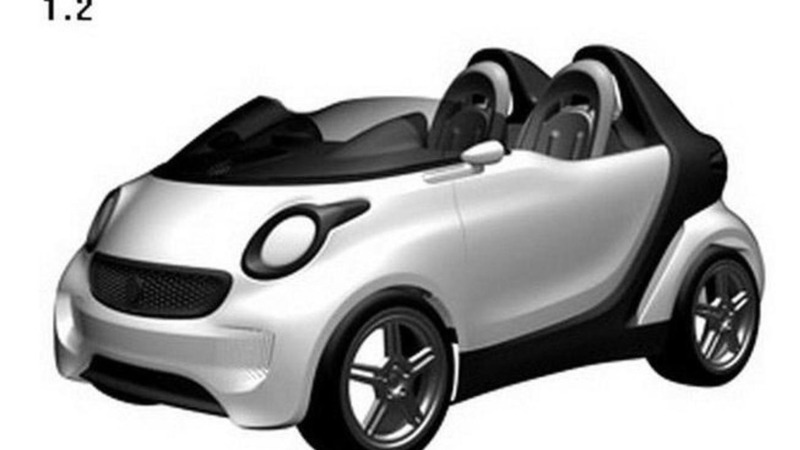 It will go on sale shortly and cost less than 11,000 euros. 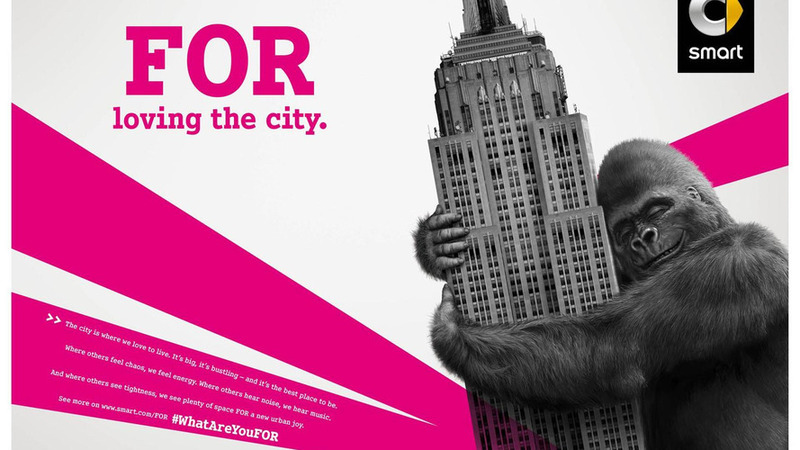 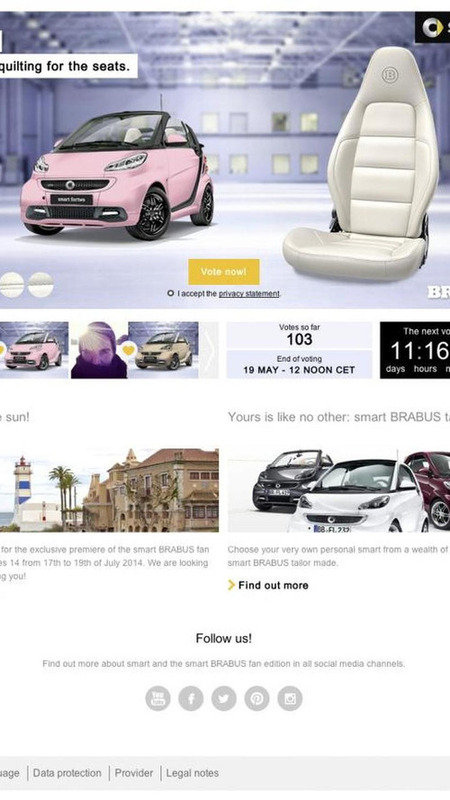 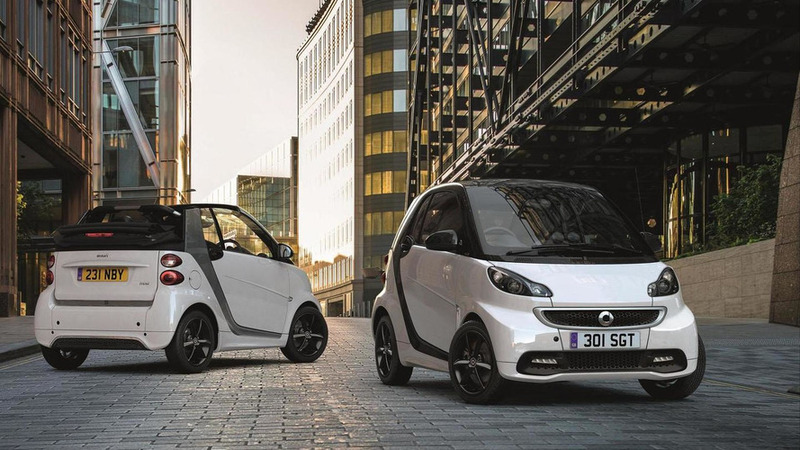 Smart is gearing up for the launch of the new ForTwo and ForFour by kicking off a new marketing campaign called "FOR." 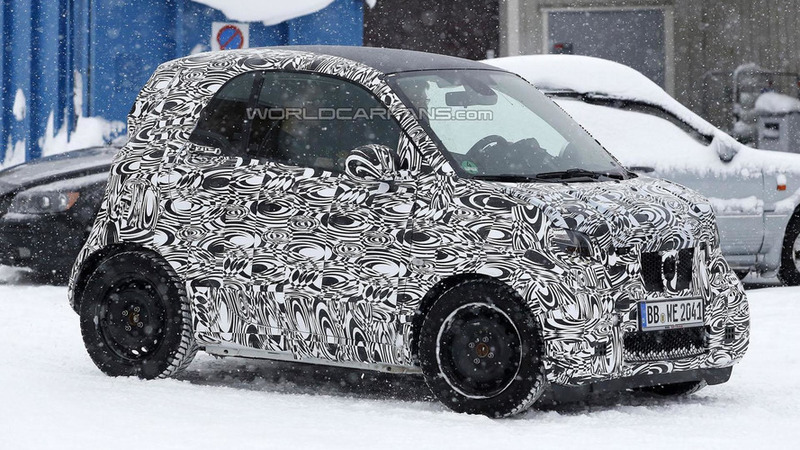 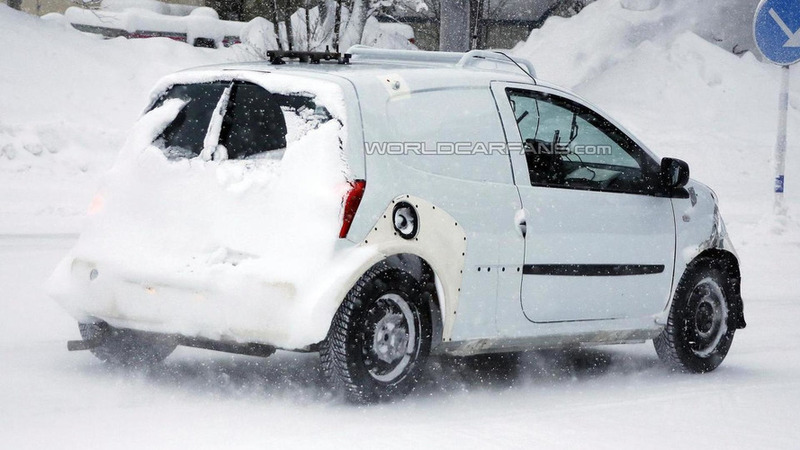 The third generation Smart ForTwo was spied undergoing some last-minute testing in the Alps. 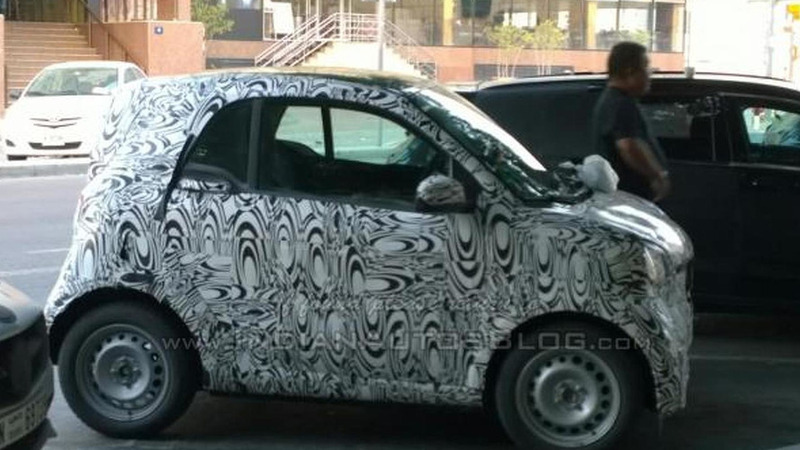 A prototype of the 2015 Smart ForTwo was caught on camera while parked on a street in Dubai. 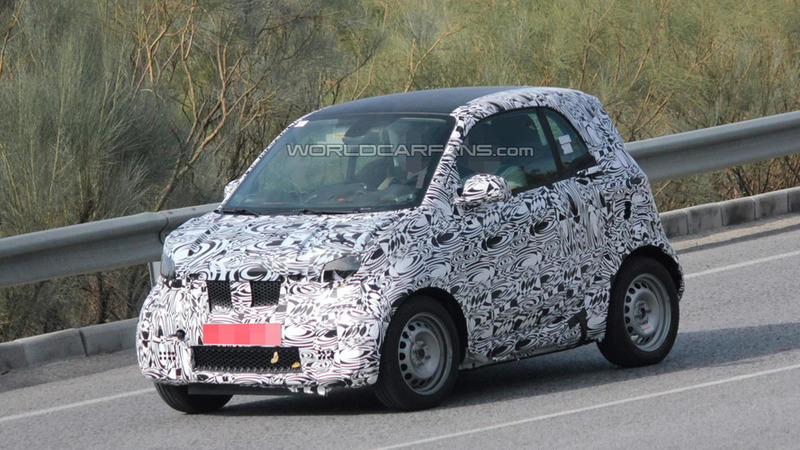 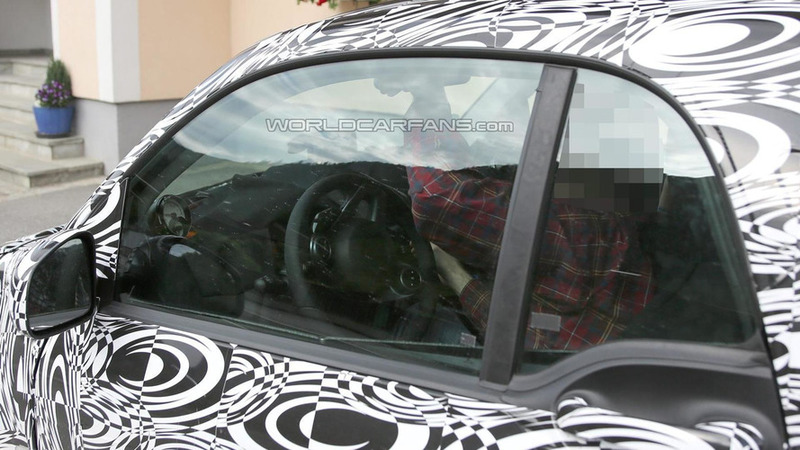 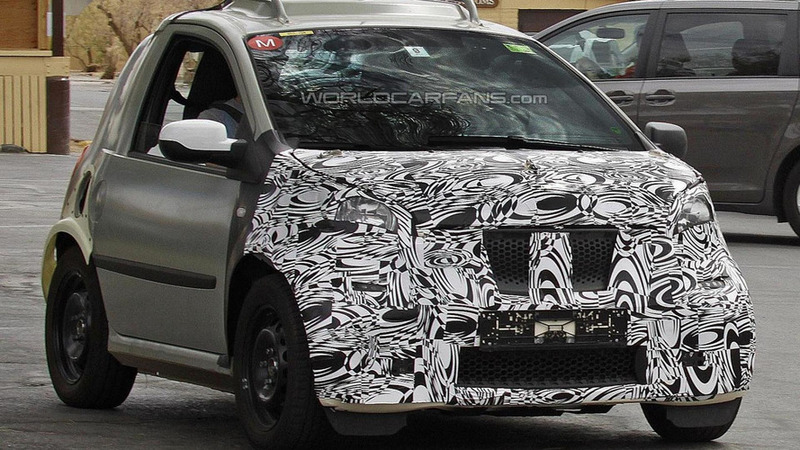 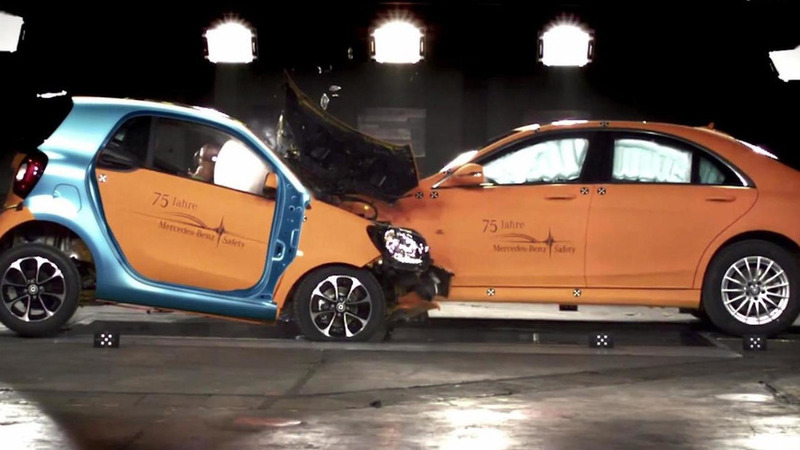 Our spies have snapped some new pictures of the 2015 Smart ForTwo. 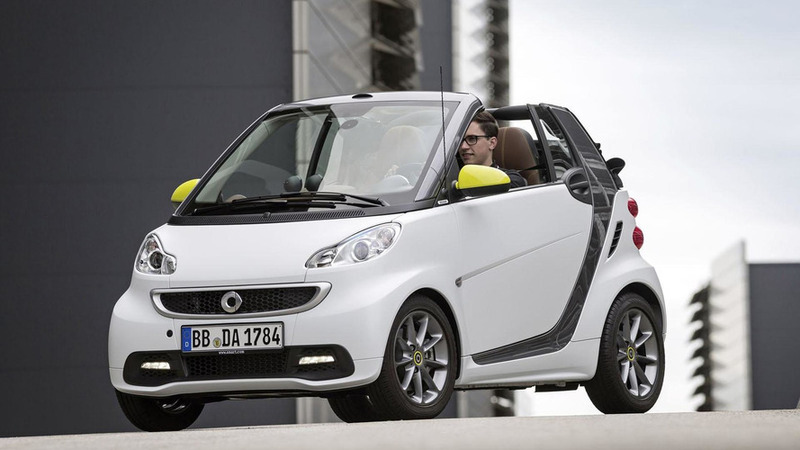 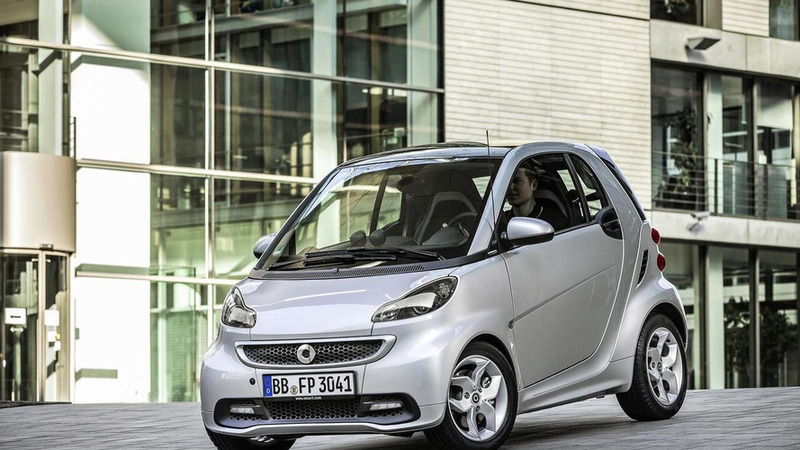 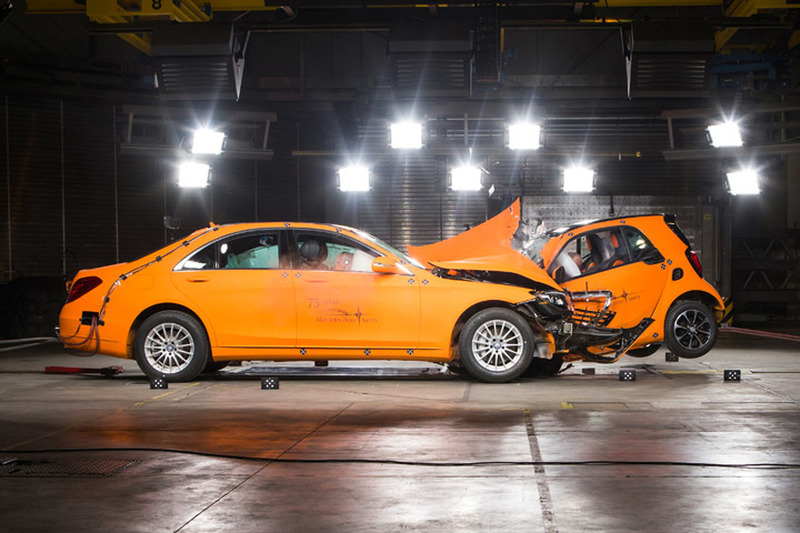 Daimler has quietly confirmed plans to offer electrified versions of the next-generation Smart ForTwo and ForFour.